Graduation. It is a milestone for many, an expected thing for some, and something that many others could only dream of. For many brothers of Omega Delta Phi, Graduation is a time to reflect, reminisce, and to fully develop an appreciation for the “support group” and “family away from home” that the brotherhood has provided. Above all, graduation is the culmination of one of the prime fraternal goals: that of graduating its members. 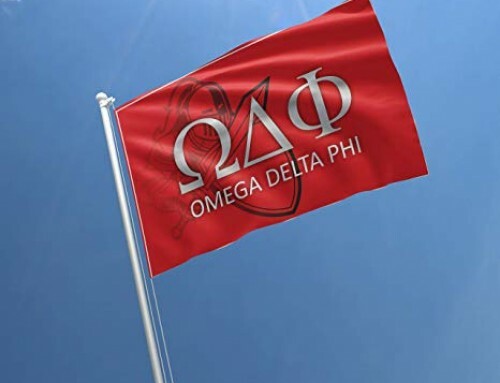 Omega Delta Phi prides itself on being able to motivate, encourage, and provide the tools necessary for its brothers to be able to graduate from college. From Alpha Chapter to our latest colony, brothers from these chapters have honored their graduating brothers and sent them off with a token of their appreciation and all the memories they have created in their time as Men of ODPhi. The Chi Chapter at the University of Texas is graduating 16 brothers, the most of any chapter this spring semester. 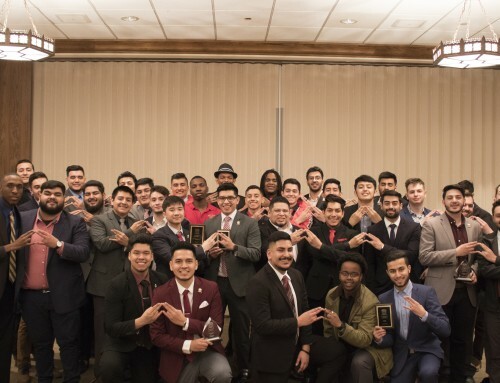 The Beta Chapter at the University of Texas El Paso is graduating eight brothers, while Alpha Psi Chapter at the University of California Merced will be graduating seven. Delta Chapter at Texas A&M University is graduating five brothers while Alpha Chapter at Texas Tech has four brothers. 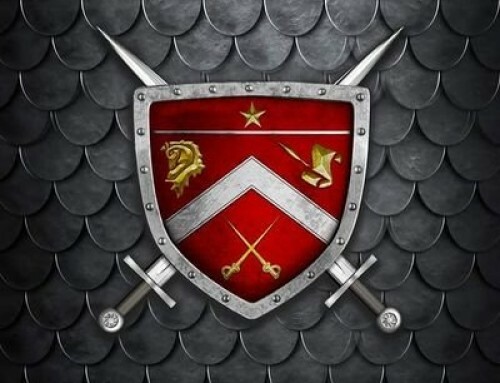 Most other chapters will be graduating anywhere from three to two brothers. Being brothers of Omega Delta Phi provided an endless amount of moral and emotional support. 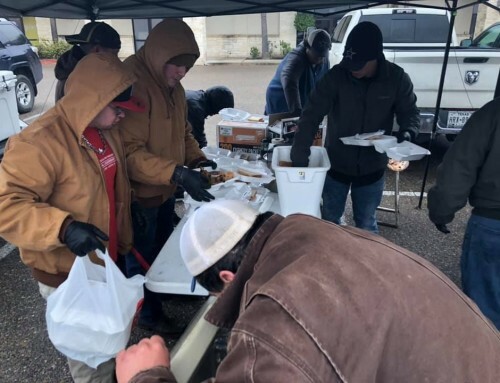 Being away from home was a challenge for many brothers, the family away from home that the brotherhood provided was key to helping these brothers reach their goals, to keep them motivated and vested in completing their goals. “Being involved in other organizations added so much more value to my degree but none more than being part of ODPhi which taught me about life and success; I learned to be a Man of Vision, a leader in all aspects of life” said Juan Ricardo Rivera, a Finance degree candidate at the Mays Business School at Texas A&M University. From day one of the prospective member process to a brother’s first meeting as an active, to their last formal, to their moment in the spotlight when they walked across the arena stage to receive their diploma; Omega Delta Phi brothers have shown the true fabric of the brotherhood they joined. “To hear the crowd scream and see all the brothers standing there confirmed that i made the best choice in choosing a fraternity and i was reminded that no matter what, the brothers will always be behind me” shared Mike Bombela, an Elementary Education graduate at the Epsilon Chapter at Arizona State. The memories made are endless, the struggles plenty, but the sacrifices made, the hard work put forth— they all come full circle. “The long nights in the library, the sleepless nights working on projects and assignments—– i shared those all with my brothers. 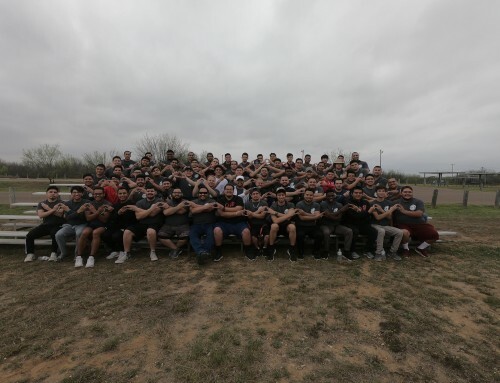 They motivated me every step of the way and kept me focused and grounded” said Nutrition Degree Candidate Kevin Hernandez from the Alpha Chapter at Texas Tech University. Raymundo Marfil, from Tau Chapter and Psychology degree candidate at the University of Texas at Arlington also highlighted the important role the brotherhood played in him reaching his goals of graduating. He said that at times when he felt like quitting, skipping class, or blowing off studying; the brothers would encourage him and keep him motivated and focused. “Graduation is bittersweet, it’s a moment of celebration but also of mixed emotions. Brothers you have come to know so well and learned to appreciate and brothers who you develop close ties to, their time comes to leave. But you look at the bigger picture and realize that they made it and are on to a promising journey of success” said Eduardo Duran, freshman and Fall 2011 initiate at the Delta Chapter at Texas A&M. Graduation is a time of celebration, reflection, and of goodbyes but also of new beginnings. It is a time to look back on the accomplishments, to witness how one’s hard work, sacrifice, and dedication all come to mean something, something tangible. These graduating brothers are on the road to success, they are well equipped with the tools necessary to reach the top. CONGRATULATIONS and best wishes to all of the Spring 2012 Graduates. May the burning desire never be extinguished and always hold true to the principles of UNITY, HONESTY, INTEGRITY, and LEADERSHIP. For if you do that, success will follow undoubtedly. HATS OFF GRADUATES!! !